It is a great day to buy a laptop on Black Friday. We have looked through hundreds of pages and created a list of the best ones. Here are the best laptop deals on Black Friday 2017. All have Free Shipping. List is in order of ascending price. 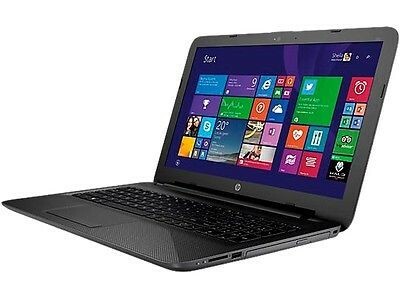 HP 15-bs194od Laptop, 15.6" Touch Screen, 8th Gen Intel Core i7, 12GB, 1TB Hard Drive $499.99 ($899.99) Online only. B&H Photo has the best prices on MacBooks, iMacs, with instant discounts and tax only in NY.